Cape Town, South Africa. 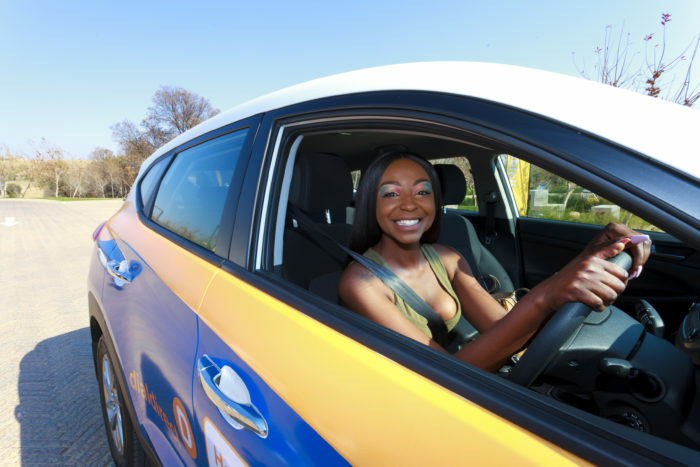 In proposed amendments to the National Road Traffic Act getting your drivers license, which already is a stressful and time consuming process, will take up to 12 months longer. 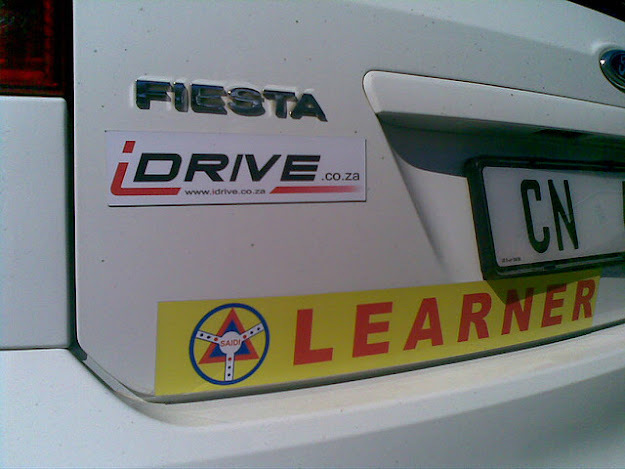 New technology developed by iDRIVE.co.za now simplifies the process, enabling you to pass your license before the laws change. After years of research and testing the new system is designed to provide learner drivers with all the training, resources and qualified driving instructors required to become a licensed driver.